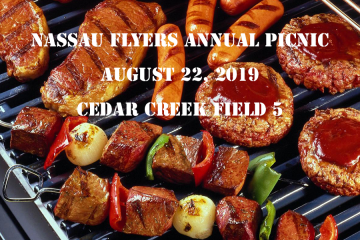 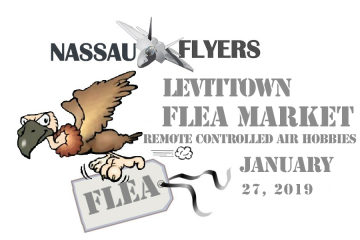 The Nassau Flyers bbq picnic is Aug 22nd at Cedar Creek Field 5, 5PM. 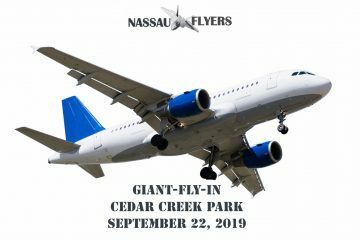 We get together each year at this time to enjoy our families. 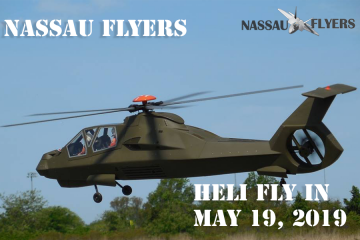 Members and their families are invited to attend. 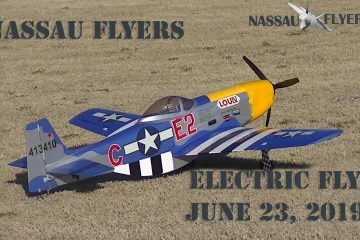 The Electric Fly in will be June 23, 2019 at Cedar Creek.